I nearly had a heart attack ! I was worried- someone from Korea was looking at the blog! I know our blog is well read. We now have up to 3,500 views per month – but why are Koreans looking at it? 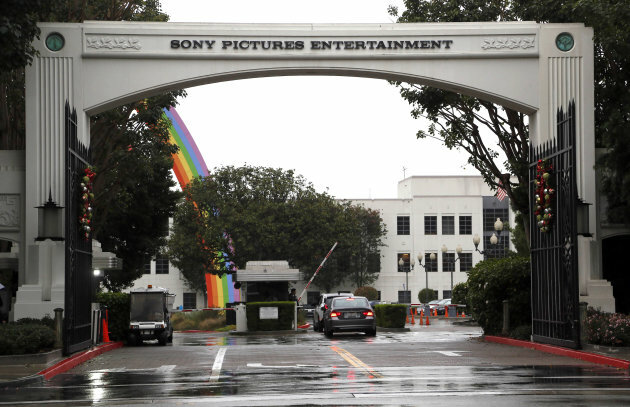 Are we about to get a cyber-attack like Sony? On Monday after putting up the post I had a look at which countries, our readers come from. (We use the WordPress platform to write our blog and its gives lots of information on how much traffic the blog gets and how people find the blog). Brazil -? (Oh that has to be Lydia Byrne, daughter of Nuala’s friend, Susan). That’s ok! Korea !!!! Am I the target of Kim Jong- un? Is my blog about to be fried! I looked again and saw that the traffic was from The Republic of Korea. Is that North Korea or South? I did not know, so I looked up it on Internet. Then I found that South Korea is officially called the Republic of Korea. 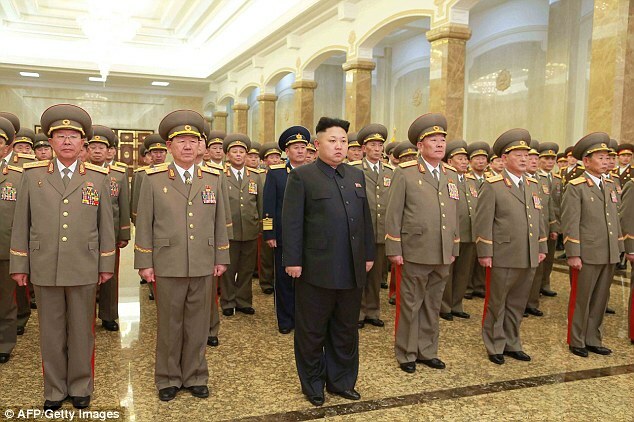 Ironically, North Korea is officially called the Democratic People’s Republic of Korea. Phew what a relief! It has to be someone in South Korea. But still I immediately took the option of registering for the improved security option on the web site. Now whoever is logging in from South Korea can you let me know who you are? 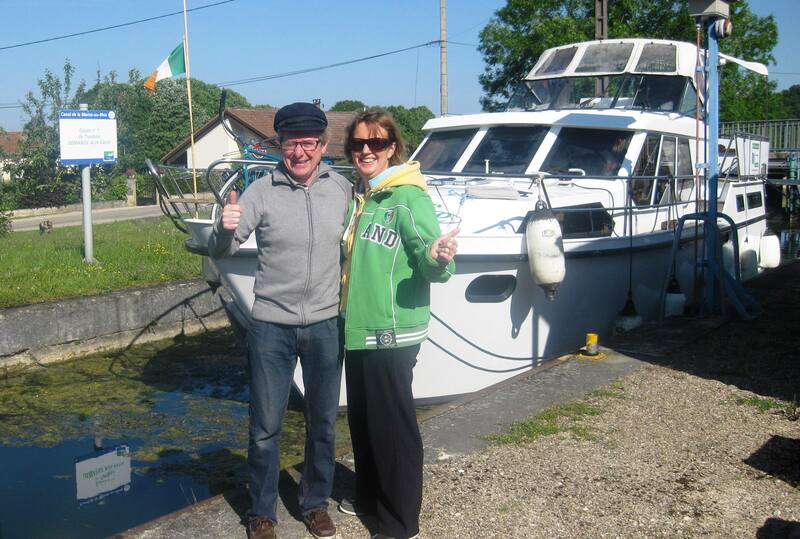 This entry was posted in comments on life, Guest Bloggers, On the Journey and tagged brendan carroll, Canal du Marne au Rhin, Democratic People’s Republic of Korea, Guardians of Peace, kim jong-un, korea, Lydia Byrne, November 24 2014, Sony, Sony cyber attack, Sony pictures hack, the republic of Korea, wordpress platform. Bookmark the permalink.